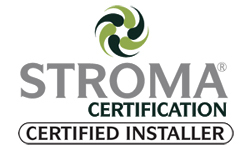 Our Warm Roof system represents a great investment in your home. 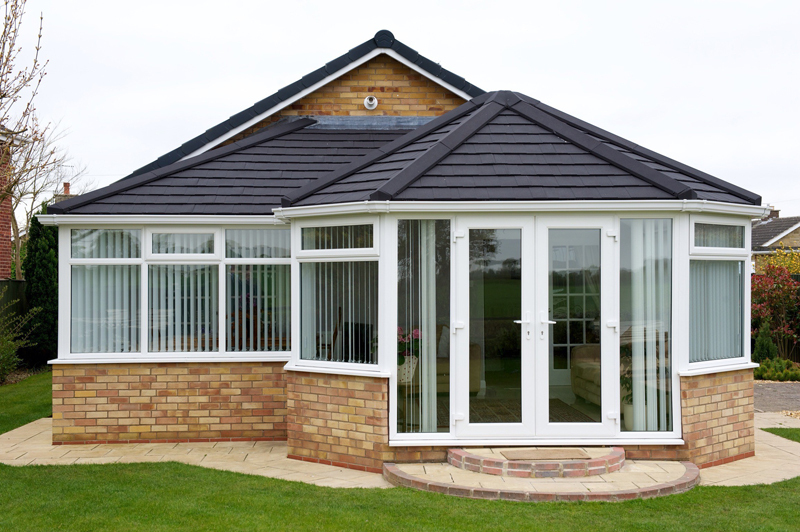 Since October 2010 it became legal in the UK for a conservatory to have a solid tiled roof installed without planning permission. Our solid roof system is fully approved by the Local Authority of Building Control (LABC). 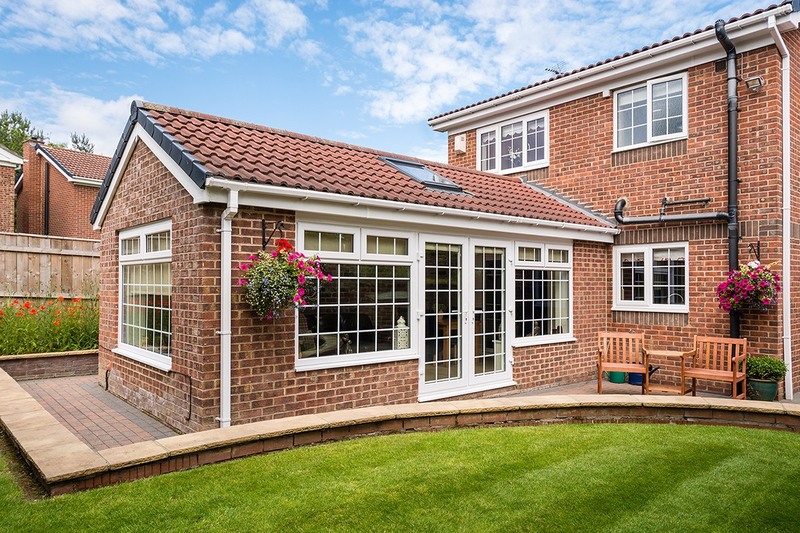 Unlike conventional conservatories with polycarbonate or glass roofing, our system enables home owners to enjoy their conservatory throughout the entire year; transforming your living space and potentially increasing your property’s value. The thermal qualities of the insulated roof system keeps your conservatory warm in the winter, and yet cool in the summer. But it’s not just about adding comfort and value. Externally the roof is visually more pleasant, extremely lightweight and strong. Be assured, if you are looking for a replacement for your polycarbonate or glass conservatory roof, our system would be a great choice to make. Your existing conservatory roof can be quickly and smoothly transformed into a superior solid tiled conservatory roof without need for alterations to your existing structure, fixtures or fittings such as door frames and windows. Improved Insulation: Because of the excellent thermal efficiency and the U-value of 0.18 you will notice a reduction in energy costs. This efficiency will enable the room to be used all year round keeping it nice and cool in summer and warm and in winter. Improved Appearance – the range of styles and finishes available offer you real flexibility over the appearance of your conservatory, and an opportunity to hugely enhance the appearance of your home.